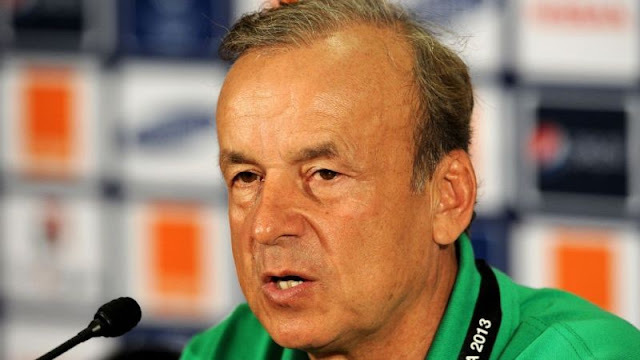 Super Eagles manager, Gernot Rohr has applauded Paris Saint-Germain boss, Thomas Tuchel for punishing his top forward Kylian Mbappe. Mbappe was punished by his boss for staying out of the club’s meeting to watch the first half in Barcelona’s 5-1 win over Real Madrid. The teenage star was dropped from PSG’s starting lineup against Marseille on October 28. He turned up 25 minutes late for a team meeting prior to the clash. ”The fact that he (Tuchel) immediately made the decision on Mbappe, I also see a good omen for Napoli,” Rohr told Kicker. ”Tuchel had set an example in discipline and the team has accepted and understood.